ITequality is a proud member of the Los Angeles Gay & Lesbian Chamber of Commerce. We are also a registered Salesforce Implementation Partner. Find us on the App Exchange! For more details about our work please visit our Customers Page Here. Prior Companies: Idealist Consulting, Autotrader/KBB, Verizon, Salesforce, Bluewolf. Specialties: Apttus CPQ, Salesforce CPQ, Live Agent, Partner and Customer Communities and E-Signature Integrations. Pankaj has an Engineer's Degree in Computer Science and has been developing high end Salesforce solutions since 2011. He leads a team of developers who move projects forward around the clock. 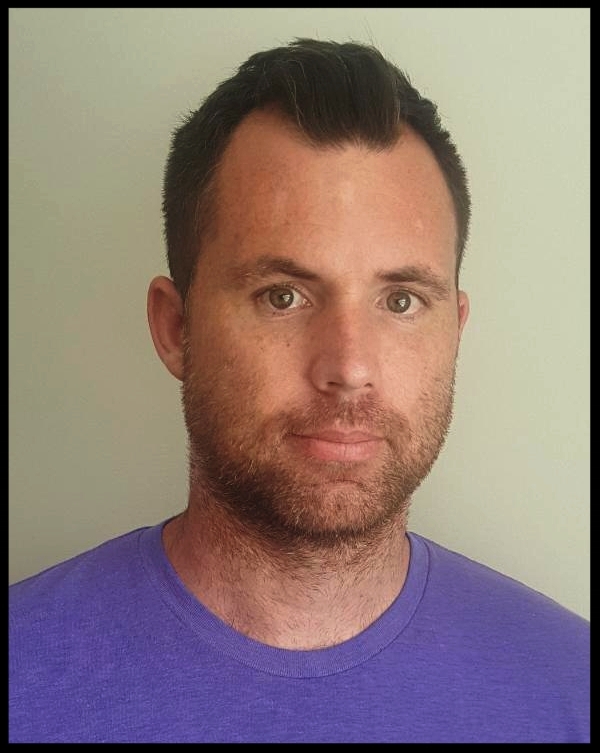 Salesforce Consultant - Cameron has a Masters Degree in Creative Writing from Arizona State and a Bachelor's Degree from U.C. Berkeley and is a certified Salesforce Administrator. Prior to becoming a Salesforce Administrator, Cameron worked as an artist and entrepreneur, making greeting cards and t-shirts sold at stores around the country. He is excited to bring an intuitive, right-brained approach to Salesforce consulting. His ideal is to help clients implement scalable business solutions that are also elegant, colorful, and human-friendly. Cameron is a fierce advocate & ally for all LGBTQ people. Office Manager - Rae is currently working on her bachelors degree in biology. Before being an active member in the trailblazer community, she spent her time dog grooming and studying herbalism for western medicines. She’s a strong activist for women’s empowerment and looks forward to bringing encouragement energy for her team. Rae is also an enrolled member of San Diego’s Kumeyaay Native American Tribe. HTML Specialist - Coraliz Dereta is a Front-end developer, web designer and develops Salesforce CPQ Templates. She has 8 years of HTML experience and is a certified Salesforce Administrator. She graduated from ASU with a Bachelors in Graphic Design and has been developing websites since 2010. She was a Co-Chapter Leader for Girl Develop It Phoenix between 2014-2016, encouraging women to pursue a career in web development. She has been an active member of #PhxSalesforceSaturday since 2018. She’s also a proud Puerto Rican. Dennis is a PepUp Tech Student & actively learning Salesforce using Trailhead. Outside of work, you can find him at one of the Salesforce Orange County community groups or events. Dennis is an Ally to the LGBTQ community. For all marketing inquiries please reach out to our marketing team. Author & Activist - Miami native Hope Giselle got her start in activism and facilitation while in College at Alabama State University. Helping to found and govern the conservative schools FIRST LGBT organization. Giselle graduated with a masters in Fine Arts as the first openly trans woman to do so and hit the ground running with her modern social take on trans and black bodies in public spaces. The 24 year old has now founded her own non profit organization (AllowMe) and works with organizations like HRC, freedom for all Americans, LGBT University and TransTech Social to help ensure that the voices of the communities she's a part of are heard. ITequality Thoughts: Hope is an incredibly ambitious & strong woman. We had the privilege of working with her for our social media where she was creative and on point with our LGBT messaging.